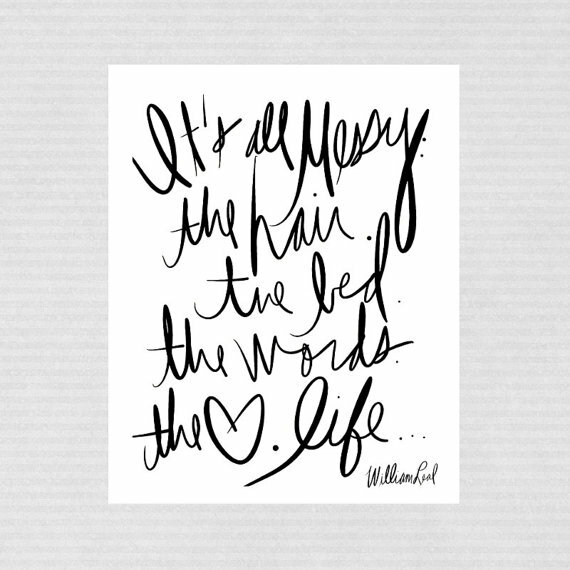 This fabulous print by Sarah of Top Knot Events is just so fitting for life. You can get your own at her etsy shop Top Knot Weddings and she just might have a promo code on for 40% off all orders this Monday, May 12th. Go check it out!